This is a visualization of the color of my daughter’s bowel movements as her diet changed over the first 20 days of life. 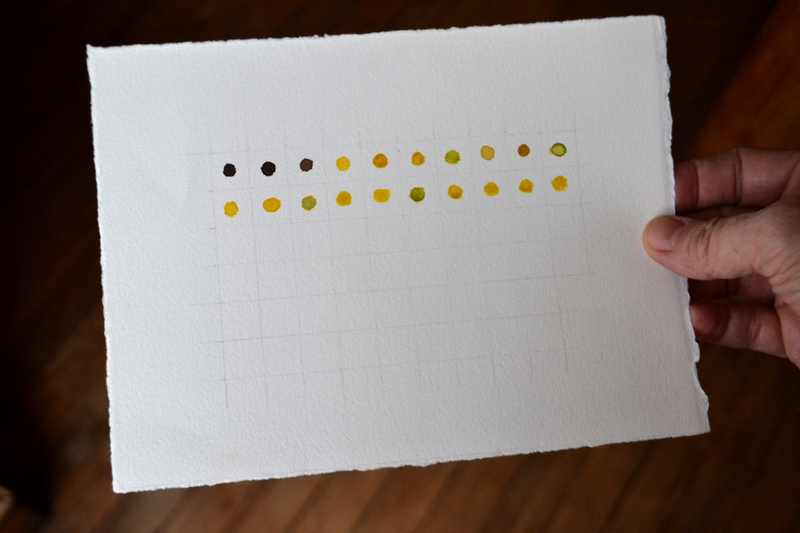 Dots are watercolor paint on cotton paper approximating color. More about the change in poop color over the first days is here. … time of day and day of the week affect our eating health. NYTimes visualization of student debt at US colleges and Universities. 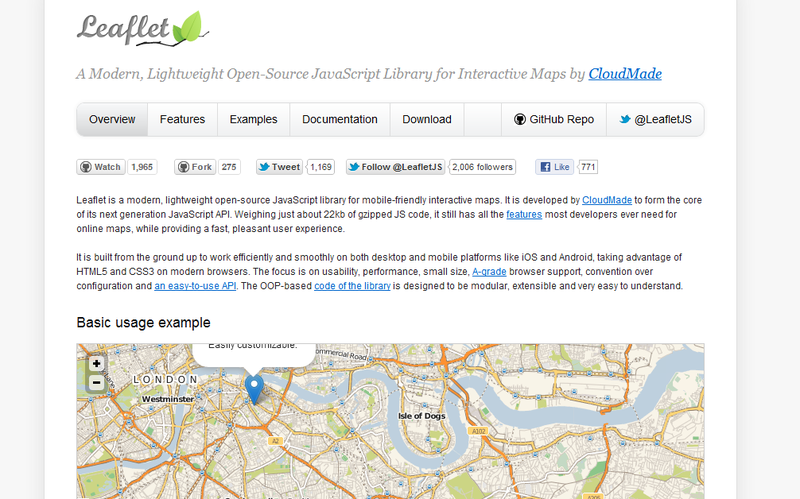 I happened across Leaflet and it looked pretty useful for anyone interested in doing infographics in the future with interactive maps: http://leaflet.cloudmade.com.